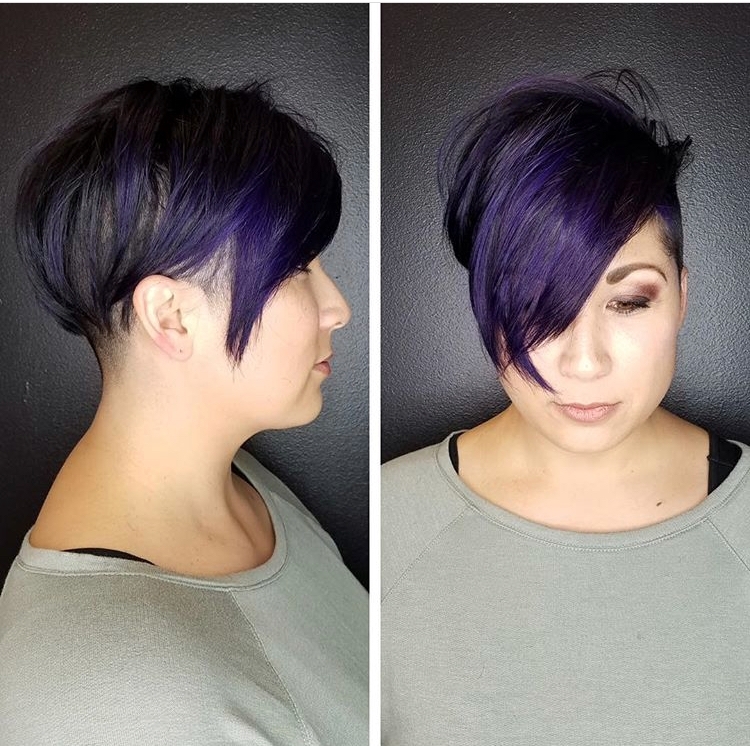 UNITE SEASON’S GREETINGS FROM LA MODE SALON! 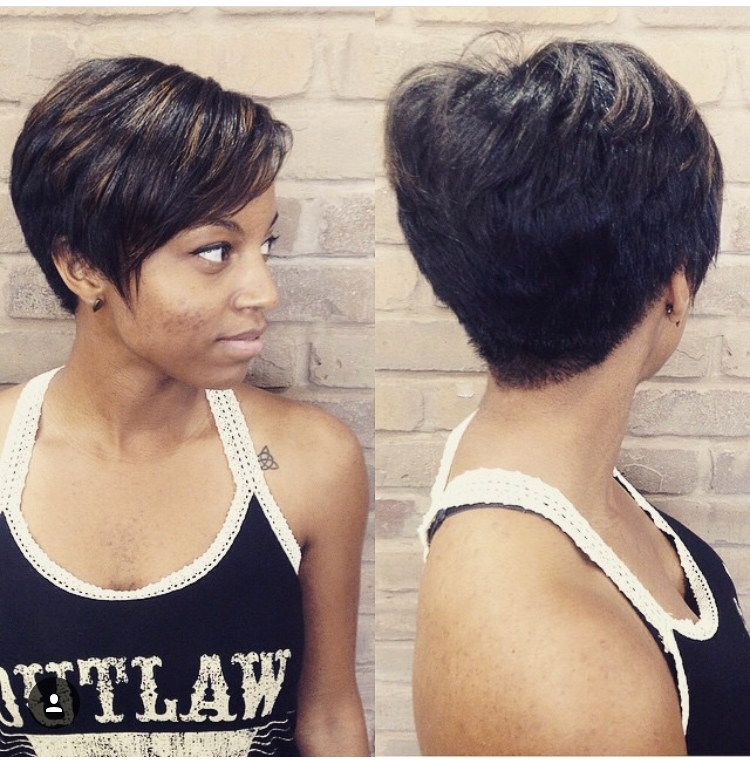 Are you thinking about chopping off your locks and going for a new look? 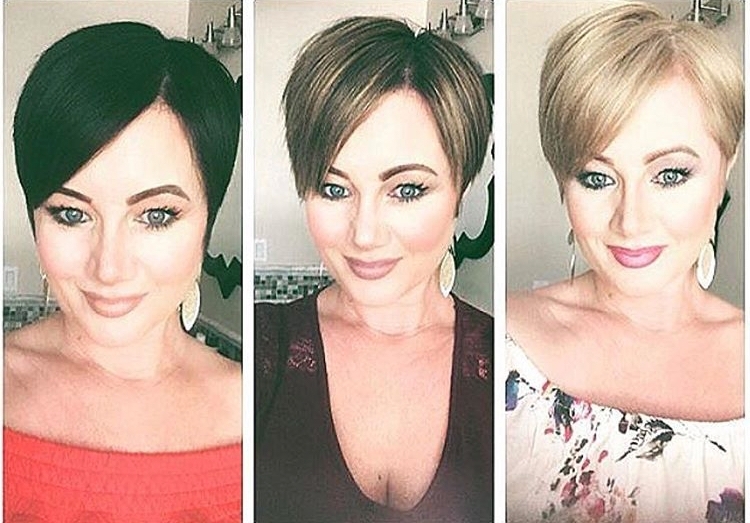 Pixie cuts have and probably always will be in style. 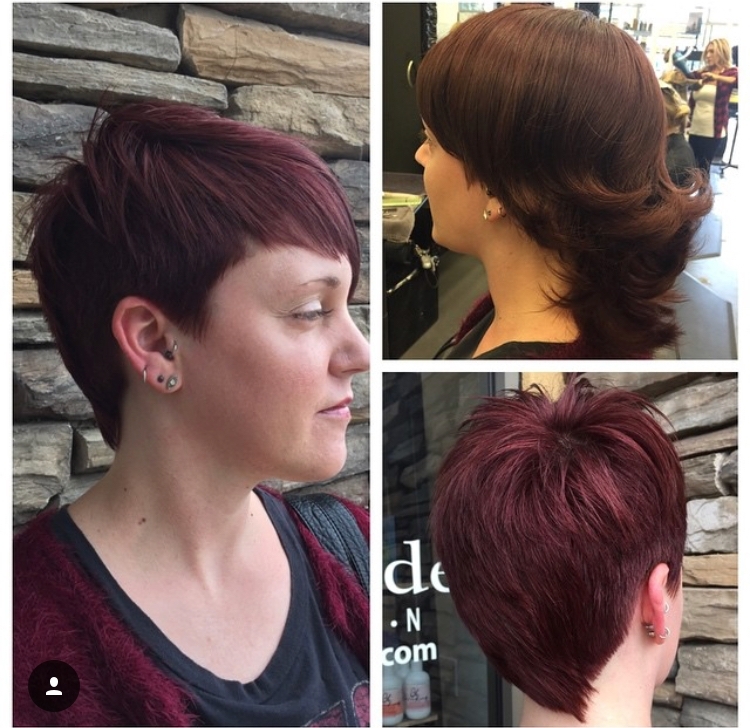 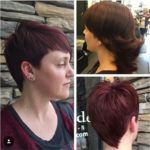 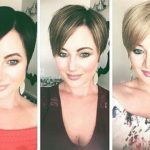 The pixie cut is bold and beautiful. 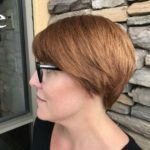 Less hair means less styling and no knots, which also means less money to spend AKA shampoo and conditioner! 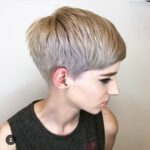 However pixie cuts need to be kept up with, because the growing process can be a little tricky. 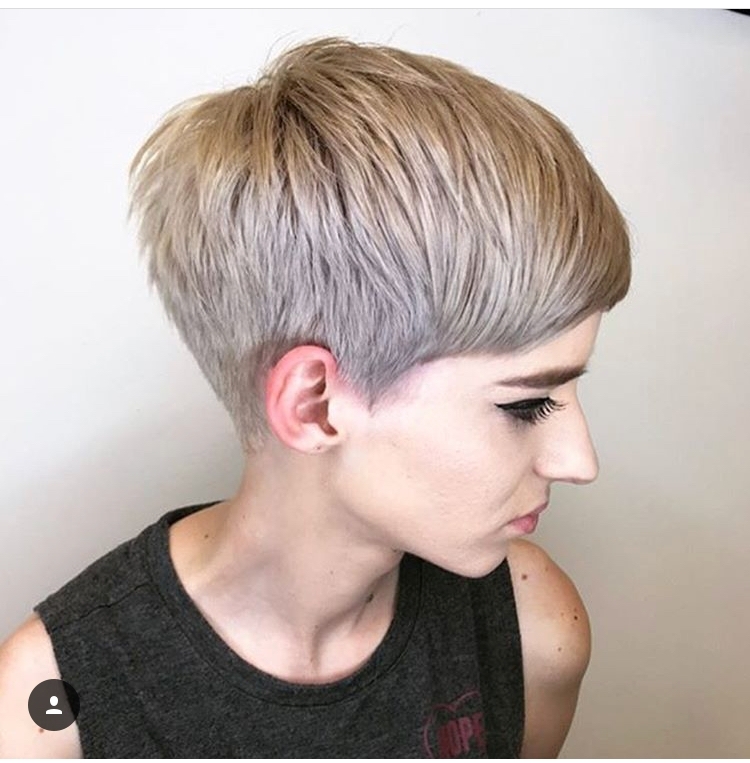 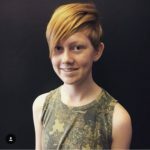 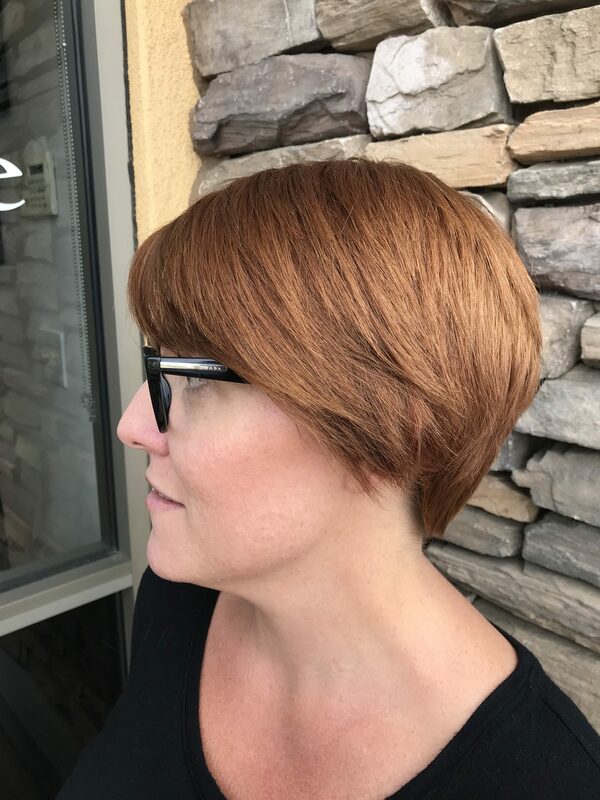 There will be a stage where the hair in the back will grow faster than the hair in the front, which can make it look like a mullet, so if you decide to go with a Pixie cut, then it can take a while to grow back, but if you find the right stylist, then it can be pretty easy and totally hip!